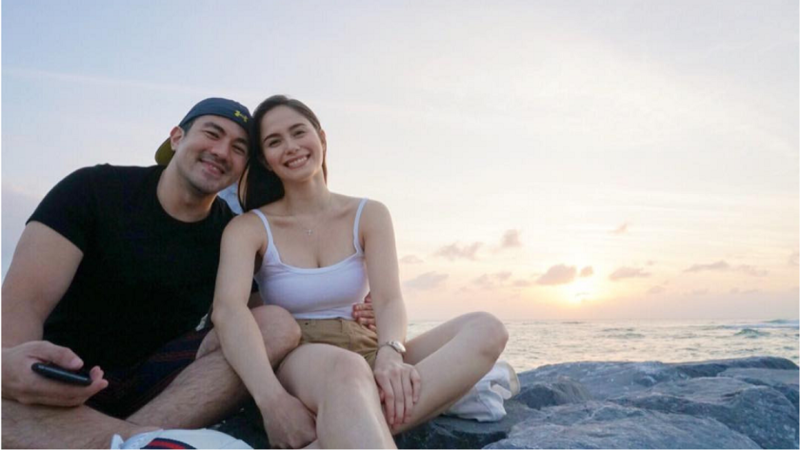 Jessy Mendiola has dropped her first vlog, Senorita Jessy Is In Love, and it features her Okinawa trip with boyfriend Luis Manzano. The pair flew to Japan to visit Jessy’s sister. They’re just traveling and chilling, but their convos are filled with sweet exchanges about taking things to the next level. We prepared a list of moments where we hear the couple talk seriously—still with the usual Luis jokes here and there, but also about having a baby of their own and living together in Okinawa.